It was long our dream to have students learning Yiddish at secondary school level. 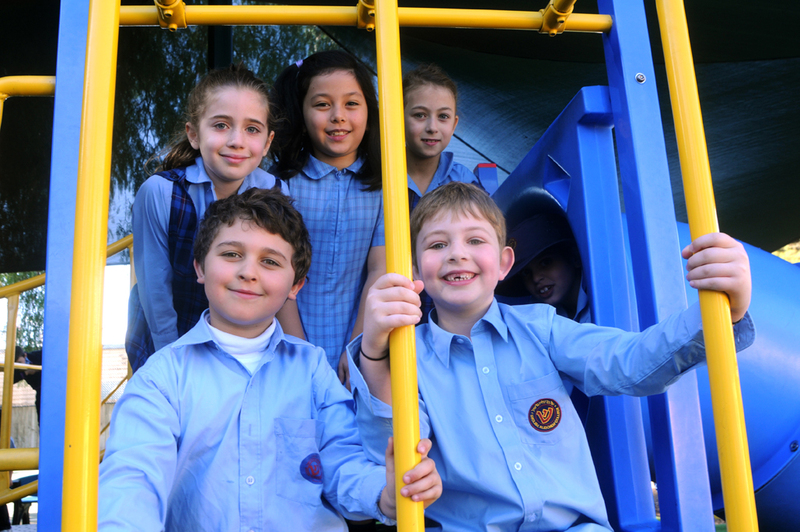 Though Sholem Aleichem is a primary school in which students learn Yiddish from Preschool through to Year 6, we were always concerned that once they left the school their knowledge of Yiddish would fade. We therefore began to offer Yiddish to high school students through the Sholem Aleichem College Community Education Centre. 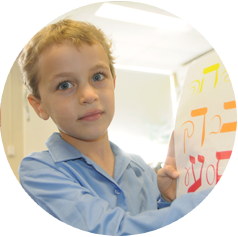 For over 9 years now, we have offered Yiddish as a VCE subject to former students as well as adults, who wanted to improve and develop their Yiddish. This is the realisation of our dream. We are extremely pleased with the overall results but more importantly, we are delighted that all our students have a very positive experience, with some desiring to continue Yiddish at an even higher level. Below are our 2017 statistics. 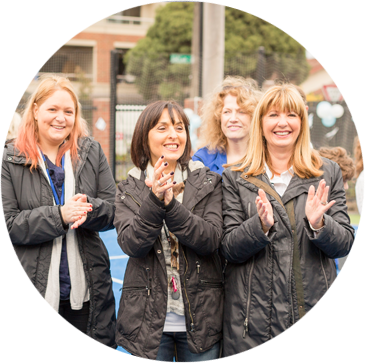 In 2017, Sholem Aleichem College Community Education Centre ran two classes for VCE students. One – a high school class included 1 student who sat units 3 & 4 and two – 16 adult students who studied units 3 & 4. Throughout the year there were 33 sessions held for 3 hours each in the adult classes. Class 1 – Sessions were for 2 hours, twice a week, and the student participated in an intensive Yiddish retreat for 3 days and also attended intensive sessions during the school term breaks.